What is third party risk? How to do third party risk management? What is a vendor risk assessment? Survey of financial services and financial technology companies reveals current processes and challenges faced in 2019. 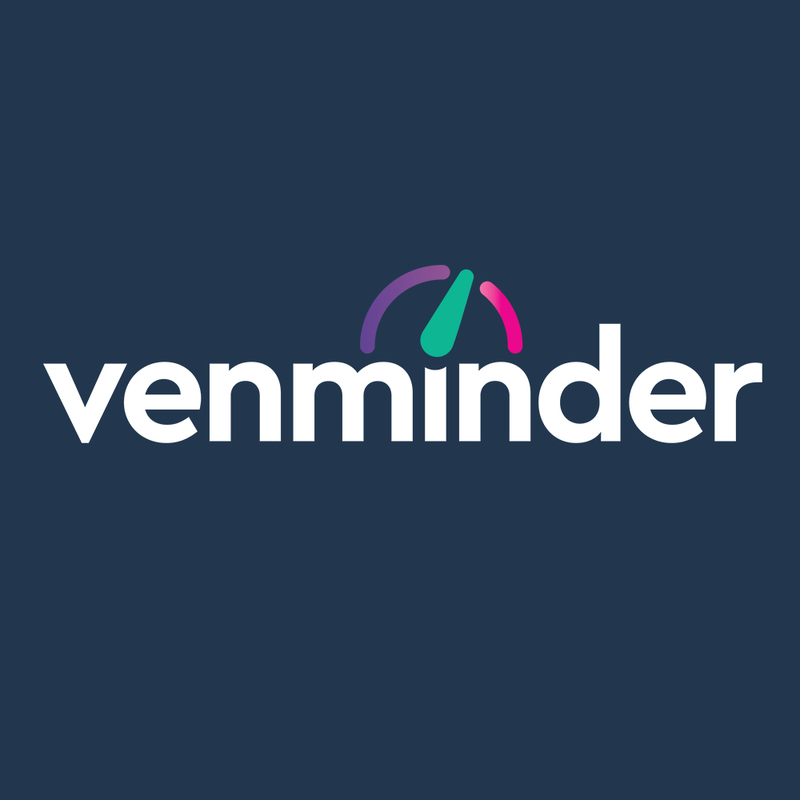 Clients love Venminder because the tools are user friendly and you have an entire firm behind you to manage the everyday risks associated with third parties. Vendor management oversight is now recognized as a unique discipline which you can successfully outsourced. Let’s focus on the topic of ongoing monitoring since this really is a broad term and we speak to many vendor managers who inquire about some of the best practices they should be including in their program. The practice of ongoing monitoring doesn’t have to feel like a full-time job. There are several resources that you can leverage to keep an eye on your vendors. Even the most prestigious and well-capitalized organizations speak of budgetary concerns when it comes to funding a third party risk program. The key here is to look at the practice of ongoing monitoring as the link which ties the heavy lifting in the initial vendor vetting stage and provides vital data points in which to drill down into at the annual assessment stage. Once you recognize how this practice will help you mitigate any risk surprises in the vendor lifecycle, the task will seem much more worthwhile. It’s a strategic discipline that helps you understand the areas your attention should be focused. 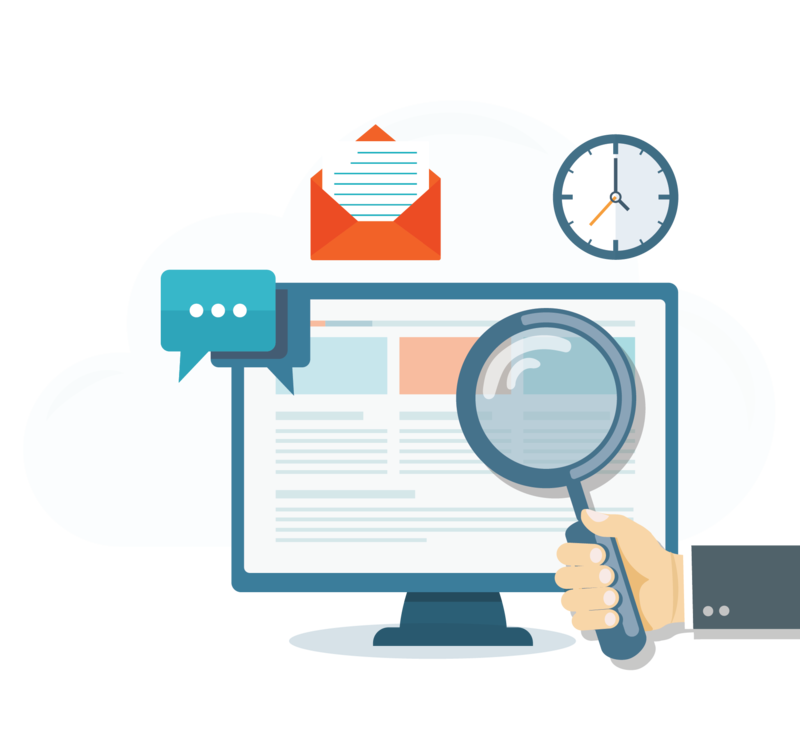 Ongoing monitoring does require a certain amount of discipline and while we outline several best practices, each one is aimed at providing a deeper look into the vendor to ensure that you are mitigating as much risk as possible. The information collected during this phase can really highlight exactly where you need to pay attention. Third party risk management is a strategic exercise in this respect since internal resources and budget concerns are familiar challenges. Ongoing monitoring fills the void. After successfully completing a robust ongoing monitoring program as part of the broader third party risk framework, you'll have moved your maturity level to a whole new level. The vendor lifecycle will have lots of ups and downs, and this practice will fill the void between initial contract due diligence and vendor vetting to your annual assessment program. Create a framework for the first line of defense to provide feedback. Meet on a regular basis, track concerns and address any legitimate issues raised. Monitor consumer complaints, which are submitted internally or from online sources such as the CFPB complaint database. Create Google Alerts. Each alert can be specific to your vendor and include keywords which would cause concern if triggered. Access commercially available vendor monitoring tools for negative news. Set reminders to monitor a vendor’s quarterly financial filings if it’s a publicly traded company. Set expectations with the vendor to proactively notify you if there is a change of leadership or any pending litigation which may cause concern. Implement performance review calls to address any service level concerns. Leverage social media outlets. Follow the vendor on LinkedIn, Twitter and Facebook and have updates sent to a separate email account so that your regular email doesn’t get bogged down with the information. Subscribe to industry articles which may highlight the vendor type. Ensure data breach notification protocols are applied in their procedures. Check regularly for any litigation or enforcement actions. Routinely request updated due diligence documentation and have subject matter experts perform thorough analyses. Finally, remember to create a log for all this activity. Where there is a concern, this information will support your overall vendor oversight assessments and will provide the board with some real-world data points to consider with respect to addressing any apparent risks the vendor may be presenting. Learn recommended steps for creating a vendor risk assessment questionnaire. Download the eBook. Venminder has a team of third party risk experts who provide advice, analysis and services to thousands of individuals in the financial services industry.